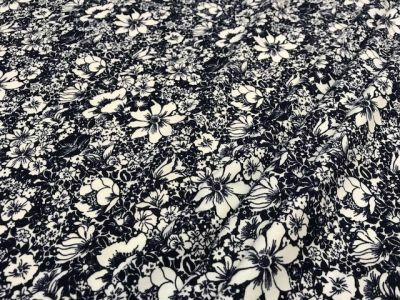 Whether you're looking for a basic cotton dressmaking fabric or a glamorous sequin fabric you're sure to find what you need in our dressmaking fabric section. 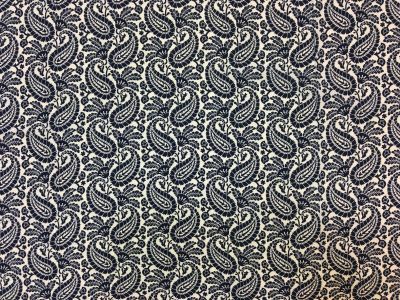 Dressmaking fabric includes everything from hardwearing denim, to delicate silks for scarf making. 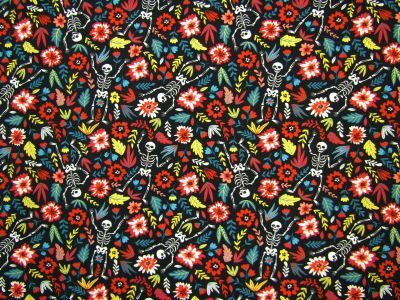 We stock fabrics suitable for all your dressmaking needs; Corduroy for trousers and jackets, jersey for pyjamas and some funky, fun fabrics for fancy dress. 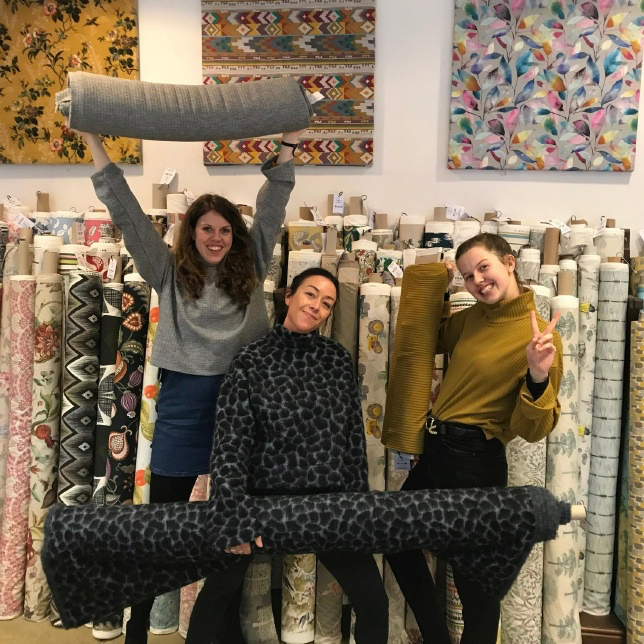 If you need any help selecting your dressmaking fabric please don't hesitate to call us on 01691 670562. Need a pattern for your project? 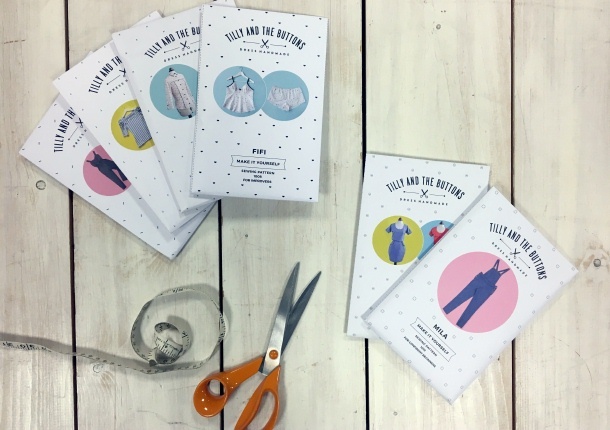 We carry Tilly and the Buttons and Sew Over it Patterns online. 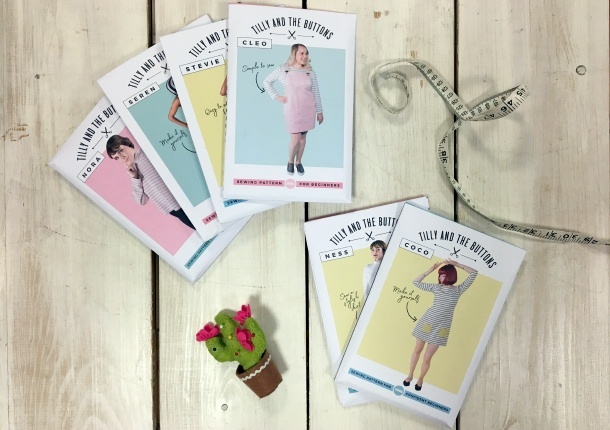 In store we also have Butterick and Vogue books filled with a variety of dressmaking patterns these can be order from us and will be delivered straight to your door. 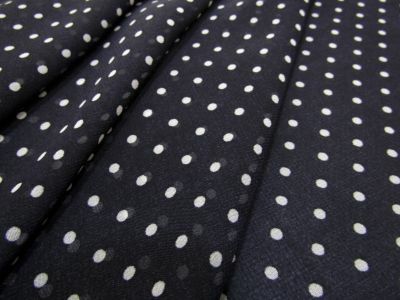 Dotty chiffon fabric suitable for dressmaking & craft. Free samples available. 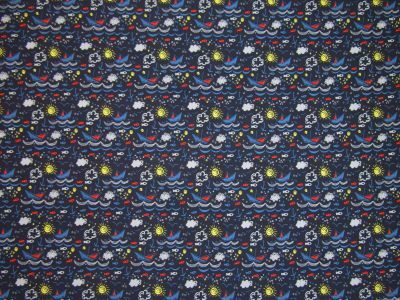 100% Cotton drill fabric suitable for dressmaking and craft. Free samples available. 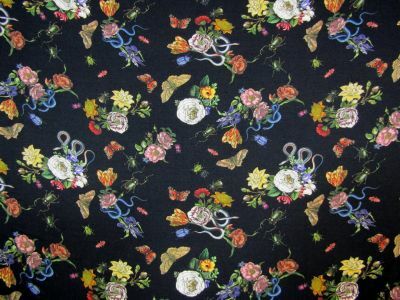 100% Cotton needlecord fabric, suitable for dressmaking and craft. Free samples available. 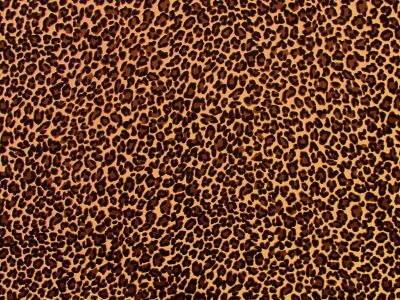 Leopard flock fabric suitable for dressmaking and craft. Free samples available. 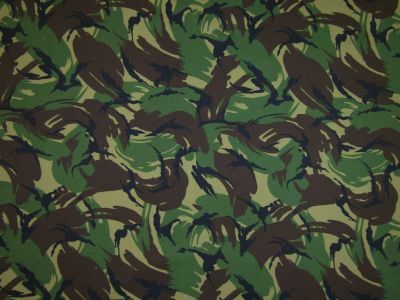 Waterproof soft shell fabric, suitable for dressmaking and craft. Free samples available. Looking for a simple sew you will want to wear everyday? Then look no further! 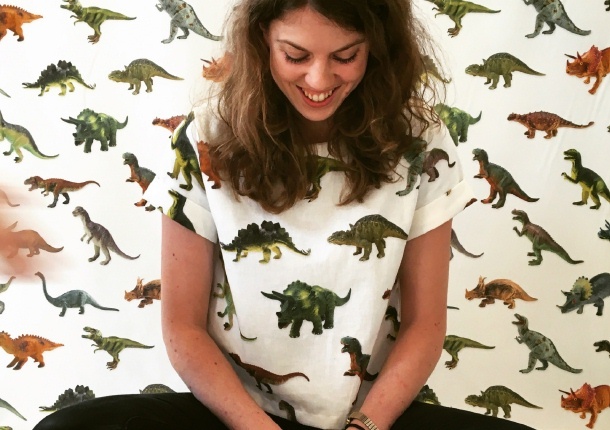 Pssttt You also get a baggy t-shirt option with the pattern! Make it yourself Tilly and the Buttons sewing pattern. 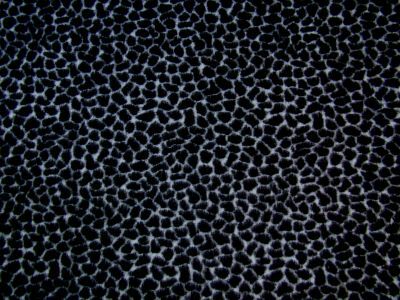 Polyester jersey fabric, perfect for making swimwear. Free samples available. 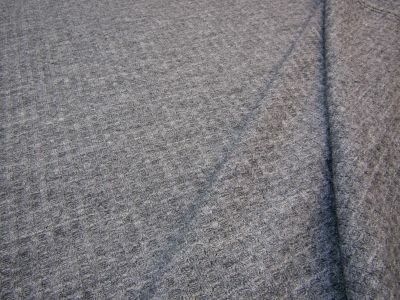 Mohair fabric, suitable for dressmaking andcraft. Free samples available. Stretch waffle fabric, suitable for dressmaking, soft furnishings & craft. Free samples available. We love these patterns, they are simple to sew, have fantastic instructions and most important the look great! Check out the full range here. I know sewing stretch fabric can seem a bit daunting but once you get the hang of it, it's great! 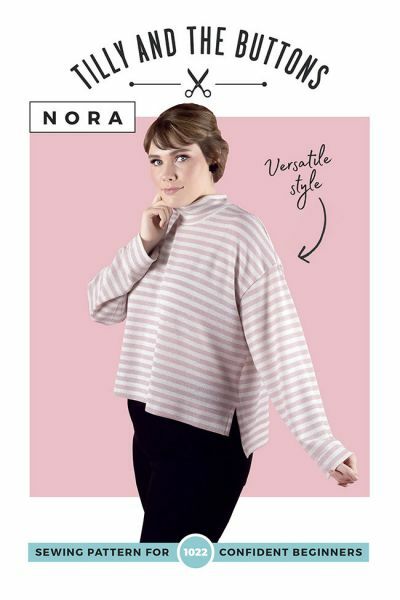 The fit is far more forgiving and you end up with a super comfy garment at the end! 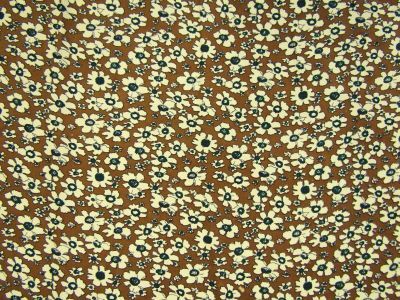 Printed jersey fabric suitable for dressmaking and craft. Free samples available. 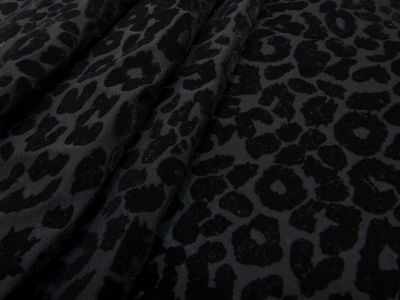 Pretty jersey fabric suitable for dressmaking and craft..Free samples available. 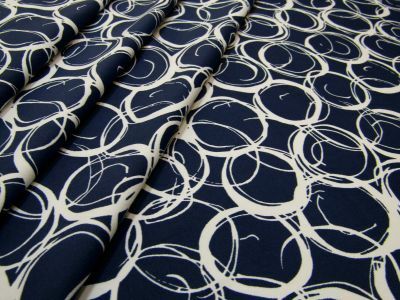 Can't find what you're looking for in our dressmaking fabric section? 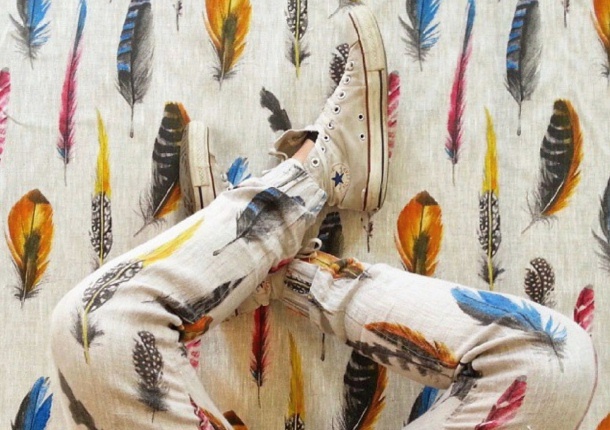 Why not check out our range of curtain fabrics? 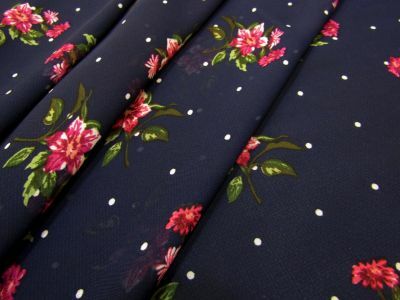 There is no reason why most fabrics can't be used for dressmaking and there are so many gorgeous designs to choose from.